Derzeit gibt es keine Reviews. Due to licensing restrictions, Glass Maiden has been removed. 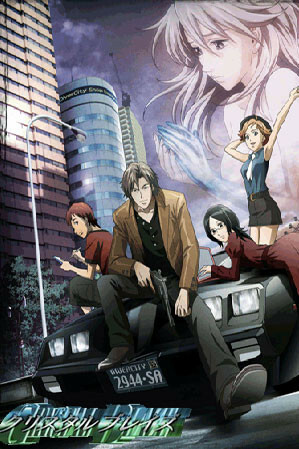 The story follows a group of eclectic characters who form a detective agency through various escapades.